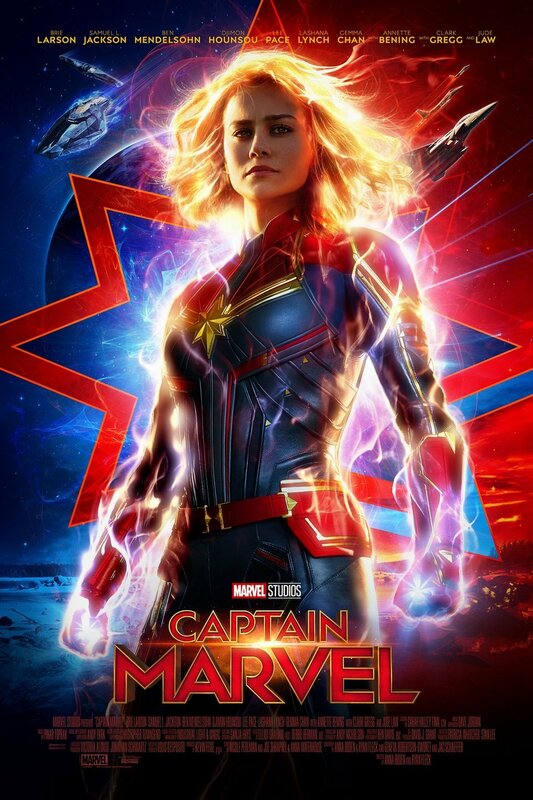 Captain Marvel is the 21st installment in the Marvel Cinematic Universe and perhaps the most controversial film released by Marvel Studios? I really don’t care about Brie’s comments or how people may or may not have misconstrued them—I just wanted to watch a movie in one of my favorite franchises, so that’s what I did. 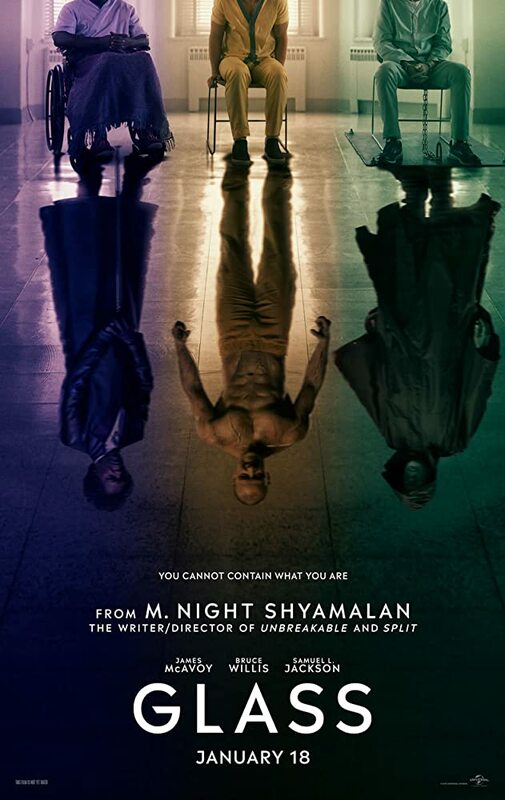 Moving on, the film was directed by Anna Boden and Ryan Fleck and was also written by them and Geneva Robertson-Dworet. This review is brought to you by the great folks at Heeter Home Team if you are buying or selling a house in Southern New Hampshire, these are the people you want on your side.